The live album was recorded at Alex’s Bar in Long Beach, California,as a result of a pairing of shows which the the band called, The Coathangers: 2 Nights of Magic and consisted of a free two-night stand replete with magicians, tarot card readings, burlesque dancers, palm readers, and a giant paper mache rabbit for photo-ops. Dylan Ely and front-of-house engineer Eric Huff, with Kugel’s husband Scott Montoya were in charge of the mixing. The album features music from the entirety of the band’s discography, ranging from their debut self-titled album to 2017’s Parasite EP. The album will be available on digital formats, cassette, and vinyl with a limited edition pressing on tri-colored vinyl limited to 1,500 copies. 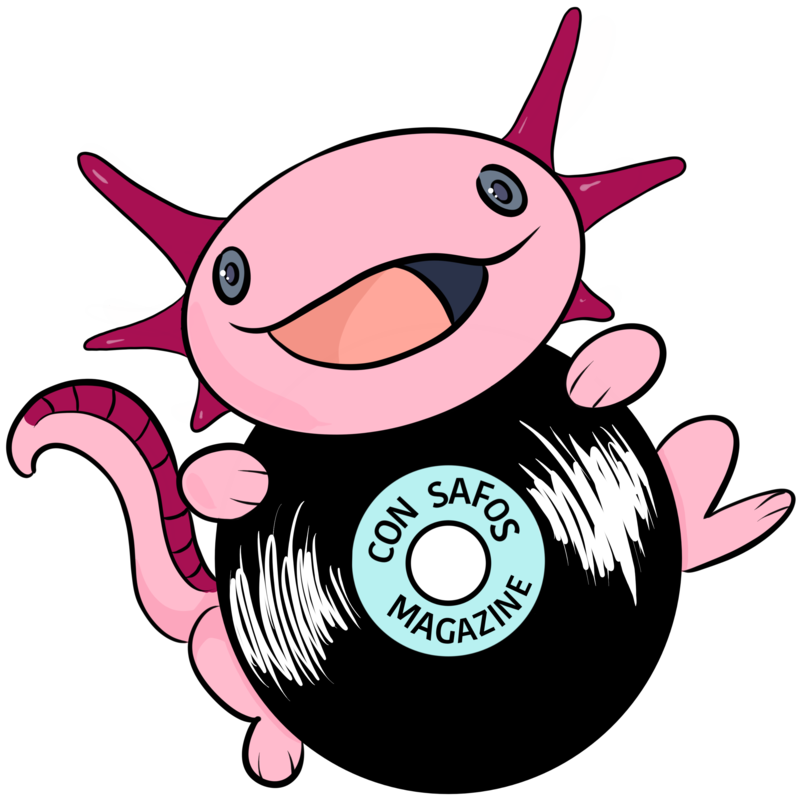 Read the Interviews Con Safos Magazine did with the Coathangers.